A commander in the Iranian Revolutionary Guard Corps is accusing Saudi Arabia, Yemen, and the United Arab Emirates of supporting Somali piracy. Last month, Dubai hosted a conference titled “A Regional Response to Maritime Piracy: Enhancing Public-Private Partnerships and Strengthening Global Engagement.” As part of the conference, naval staff member Ibrahim Al-Musharrakh outlined two Gulf approaches to proactively combat piracy. 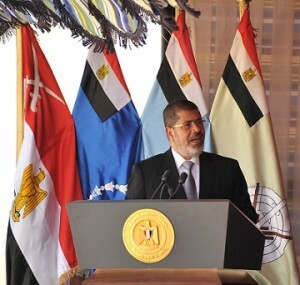 Al-Musharrakh pointed out that in addition to diplomatic efforts such as the conference, the Emirates have contributed money and resources to the cause, as well as raiding a pirate-controlled ship in 2011. 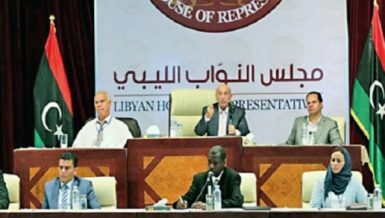 He recommends the formation of a Gulf Cooperation Council anti-piracy military force that would patrol the waters around the region. The Iranian accusations came United Nations report on Somalia was leaked recently, claiming pirates were being shielded from prosecution by a number of high-level Somali officials. 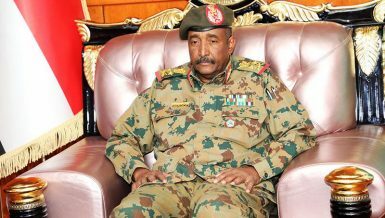 The report specifically cited President Sharif Sheikh Ahmed, who heads the Transitional Federal Government, as being a party to the protection of pirates. The report notes with 237 incidents, 2011 saw the highest-ever level of Somali pirate activity. 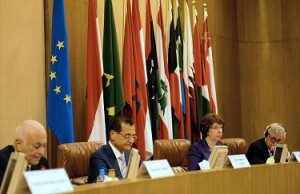 The report also stated that piracy, specifically in the Gulf of Aden, has steadily decreased. 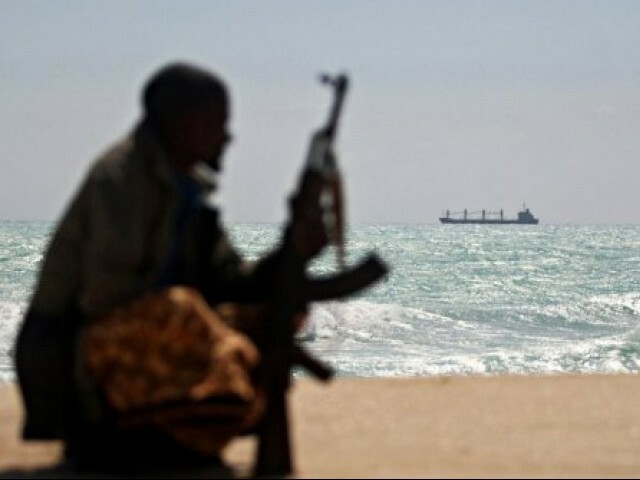 However, piracy in the Gulf of Aden continues to capture the world’s attention because it occurs in a pivotal energy thoroughfare that connects the Arabian Sea to the Red Sea and Suez Canal.